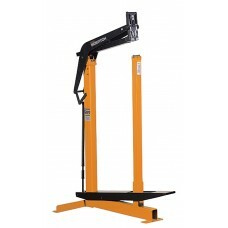 The Stanley Bostitch foot operated carton closer FSSW, with fixed anvil post, is designed for stapli.. The Stanley Bostitch manual carton closing stapler MS3219 is used for stapling the tops of single do.. The Stanley Bostitch manual carton closing stapler MS3519 is used for stapling the tops of single an.. 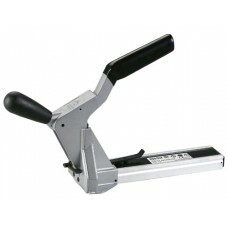 The Stanley Bostitch manual driven carton closing stapler MS3522 is used for stapling the tops of do.. The Stanley Bostitch manual carton closing stapler MSSW19 is used for stapling the tops of single do.. The Stanley Bostitch manual carton closing stapler MSSW22 is used for stapling the tops of single do.. 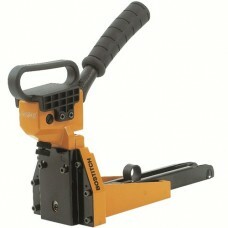 This Elpabox manual carton closing stapler is used for stapling the tops of single & double wall car..